Phil Treacy is a St. Louis-based businessman, commentator, educator and fan of all things revolving around American Politics. He has hosted a variety of podcasts, and continues to offer voiceover services to a variety of companies, organizations and is ready to help you! 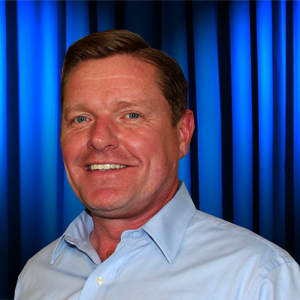 Phil Treacy is a commentator and emcee for a variety civic and political organizations in St. Louis, MO. Phil was born and raised on Long Island but has made St. Louis his home since 1989. He ran for state representative of Missouri in 1992 and his experiences on the campaign trail led to his interest in other political campaigns and candidates including the men who have served the highest office of President of the United States. The stories of these men are being chronicled one by one via The Presidential Bio Podcast. Be sure to listen to the most recent episode, and connect with Phil for detailed, professional voiceover service now! Contacting Phil Treacy to utilize his unique voiceover skills is easy! Fill out the form below and connect with him now! It’s that simple!